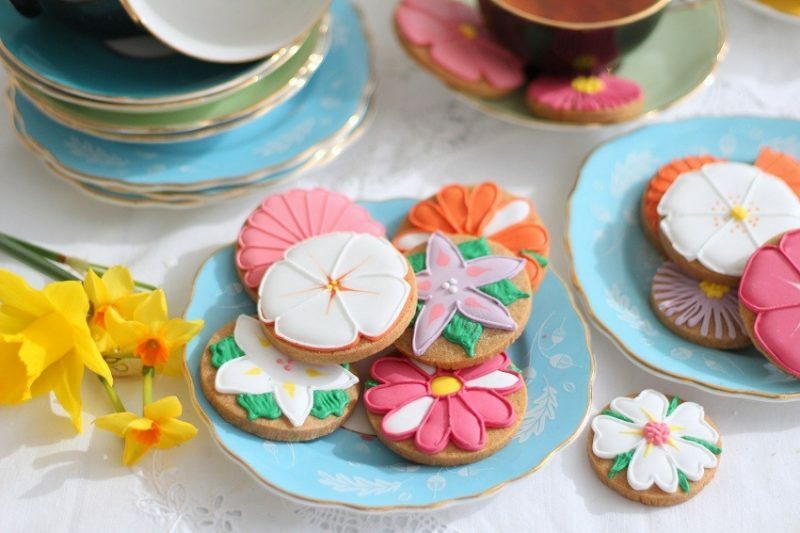 Flowers or Biscuiteers for Mothers Day? Both please! This year Mothering Sunday is on March 11th in the UK and Sunday 13th May in the US. 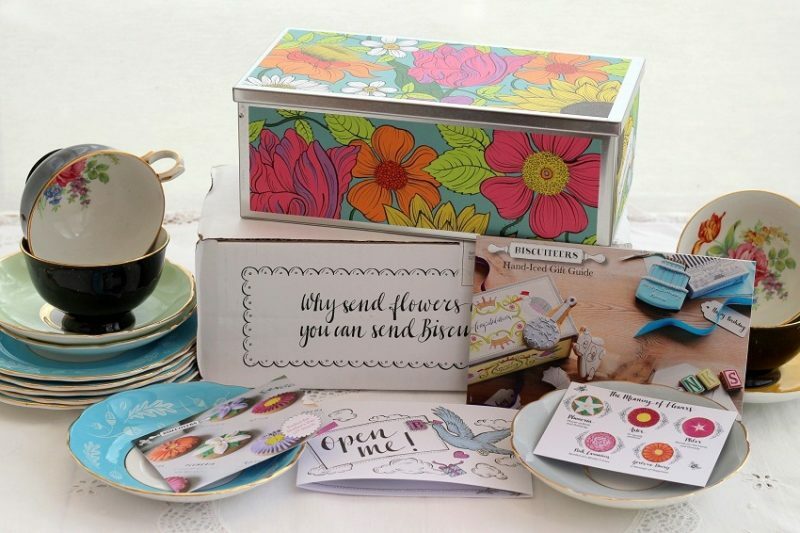 Flowers and potted plants are lovely traditional gifts for Mother’s day but why not choose something unique for a change? 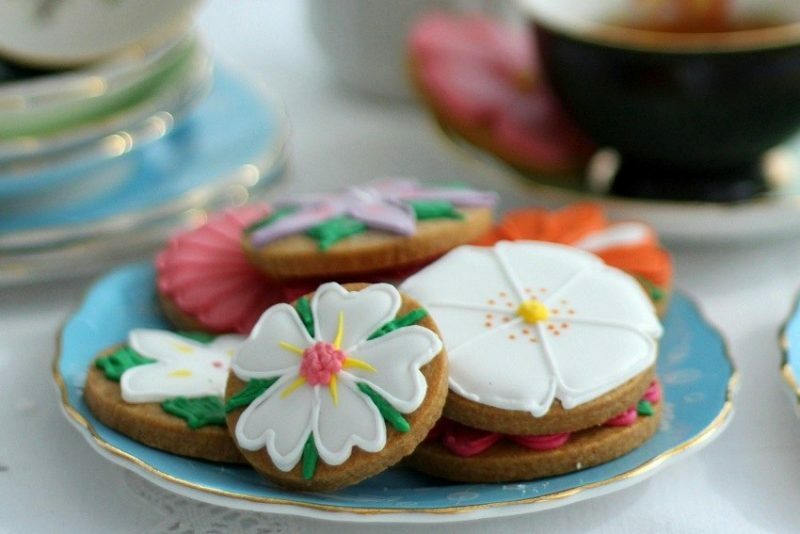 How about sending a tin of Biscuiteers biscuits to your wonderful Mama for Mothers day as well as some flowers? …not only do they look like little works of art but they taste delicious too. 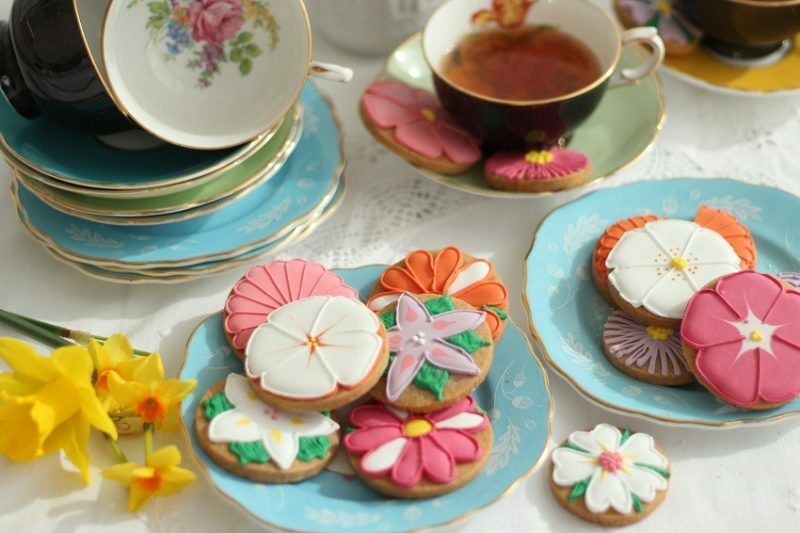 Not just any biscuits, what about these Biscuiteer biscuits they are handmade and decorated by artists, at the biscuit bakery in london. Biscuiteer biscuits are the proverbial cream of the crop. Let me just say it did not last long! Do you remember licking the icing off those iced ring biscuits when you were younger? Well this is the grown up version, not only do they look like little works of art but they taste delicious too. 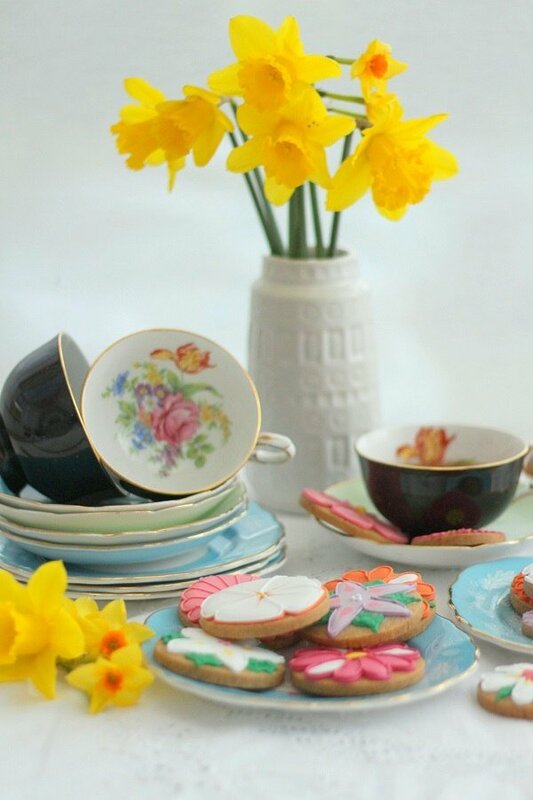 Inspired by the language of flowers these hand picked biscuits illustrate the amazing qualities that our Mum’s have… for instance the pink carnation represents a mothers love. I have to admit to eating that one first, yum! As you may already know I will not be seeing my Mum on Mothers day because she lives 5,000 miles away. Biscuiteers do deliver worldwide but I needed to test them first. So very sorry Mum the biscuits were lovely and we did think of you! Biscuit: flour, butter, sugar, golden syrup, pasteurised egg, the best cocoa powder, vanilla pods or all spice. Icing: icing sugar, water, meri white meringue powder, food colours*. Crunchy sugar: confectioner’s glaze, carnuba wax, food colours*. Allergy advice: contains wheat gluten, eggs and milk. The biscuits are made in kitchens in which they prepare lots of delicious things that include nuts and sesame seeds. 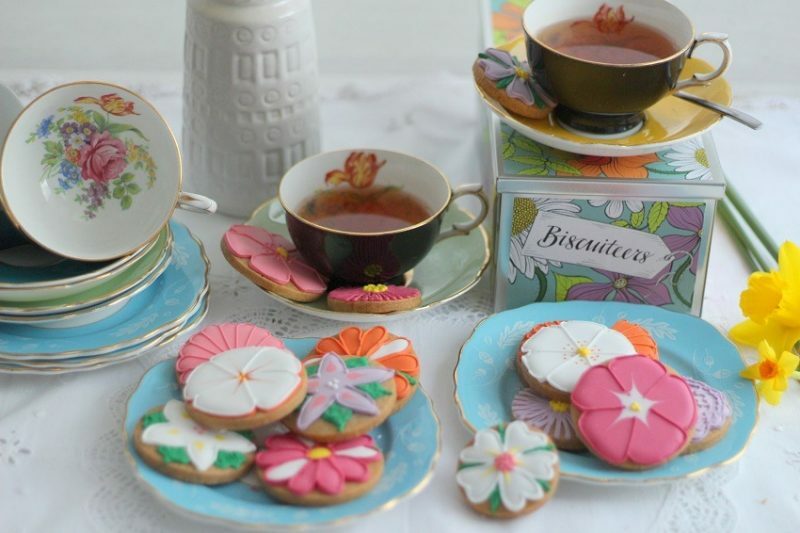 Check out the Biscuiteer website for other unique gifts for all occasions and all types of folk? What will you be doing for Mothers day on March 11th? 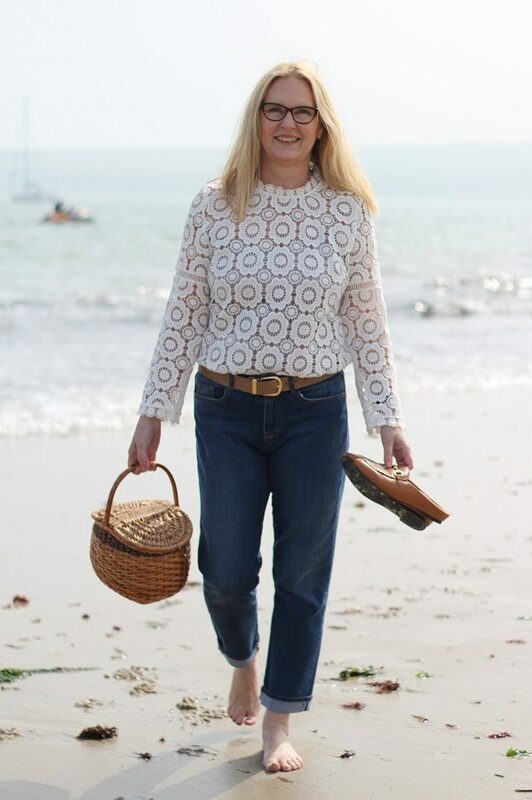 I have a written a gift guide on personalised Mothers day gifts if you need anymore inspo? Whatever you do enjoy every moment of it! This Tin of Biscuiteers biscuits was generously gifted to me by the Biscuiteer company. However I can assure you this does not affect their deliciousness or my opinion in any way ! I think you would approve of the taste too! Mm, and in the Netherlands?????? Do you have Mothers day too? Look deliscious…but somehow too pretty to eat ?…or maybe not ? haha Sarah they all taste delicious too! yum yum ! !